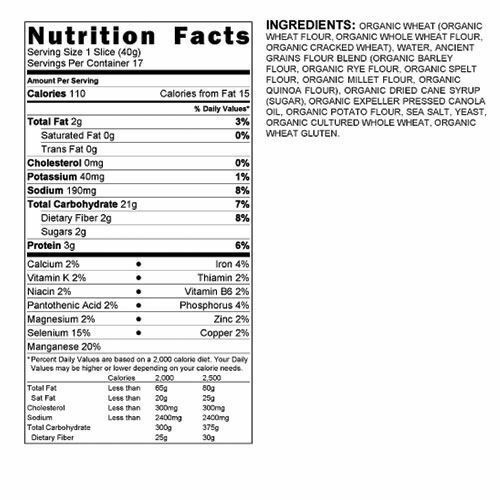 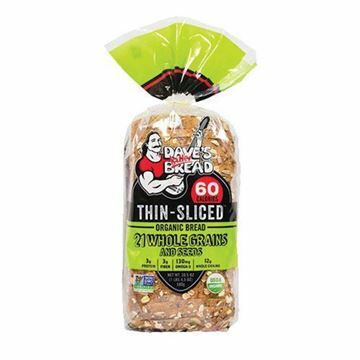 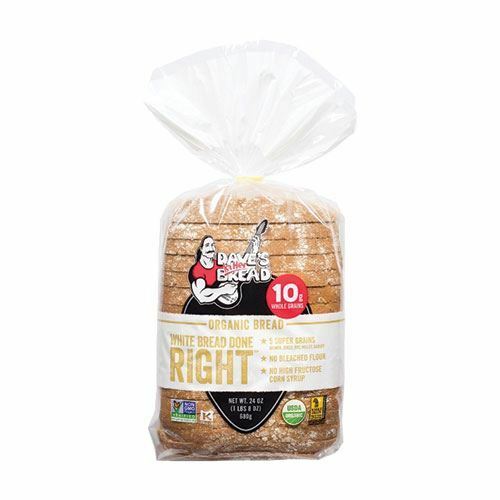 Dave's White Bread has the most whole grains of any organic white bread. 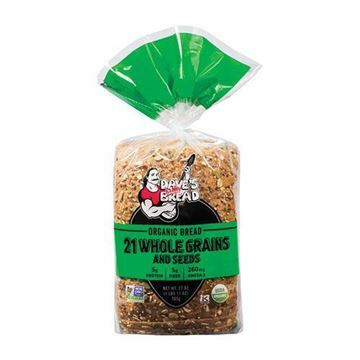 Their take on white bread is an artisan loaf with five super grains (quinoa, spelt, rye, millet, barley), 10 grams of whole grains, and no artificial anything. 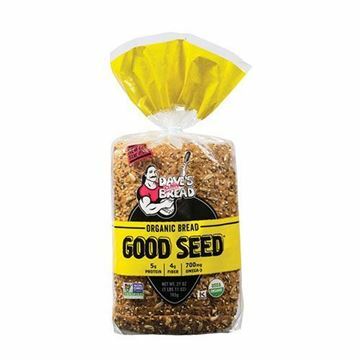 Golden in color with a perfect texture, it makes an excellent grilled cheese and PB&Js.